There’s no denying that AMD has changed the CPU landscape completely since the launch of its Ryzen processors, and reports are that it has finally edged ahead of Intel in terms of the number of chips sold. Mindfactory is one of the biggest etailers in Germany and it periodically puts out some interesting comparative numbers, breaking down the sales figures for all its AMD and Intel CPUs. It gets Mindfactory more coverage and means we get some interesting numbers. A win, win, then. 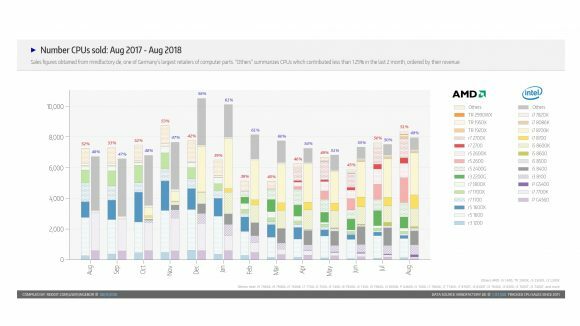 In August AMD chip sales just squeezed ahead of Intel’s for the first time since it launched its Coffee Lake processors late last year. This isn’t the first time in recent history that AMD has managed to topple the traditional Intel retail hegemony; after the first-gen Ryzen CPUs launched AMD was outselling the aging Kaby Lake range, but as soon as the Coffee Lake range was released Intel surged back ahead. AMD has been clawing back sales share over the year, especially after the second-gen AMD Ryzen processors launched, with parity finally being achieved again in July. But the report shows Ryzen sales accounted for 51% against Intel’s 49% in August. The data popped up on Reddit, where regular Mindfactory data-hound, ingebor, has been plotting the sales info. It’s important to note that this is just from a single retailer in Germany, and is also just based on the number of physical CPUs sold. In terms of actual revenue Intel shouldn’t feel too disconsolate, it is still making more actual money out of the number of its processors. In fact the total Intel revenue has been rising steadily since AMD launched its second-gen Ryzen chips. But this isn’t an isolated case either. A quick look at the Amazon best sellers tells you all you need to know about how important AMD processors are to the hardware industry once again. 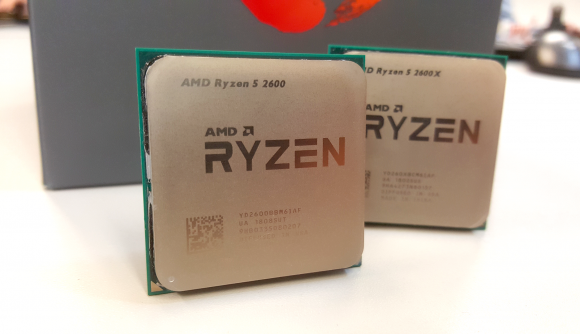 In the US five of the top ten CPUs are Intel and five are AMD, with Intel’s Core i7 8700K ruling the roost, while in the UK there are six AMD chips dominating the list, and AMD’s Ryzen 5 2600 is the most wanted. 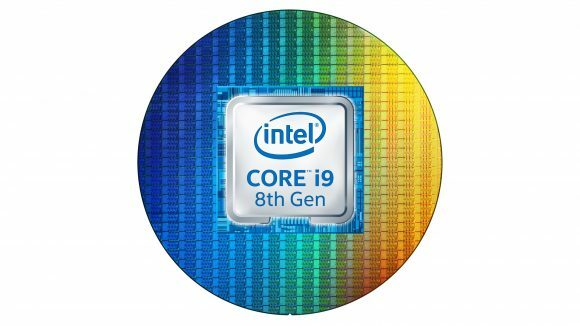 But there is the potential for this to shift once more later on this year as Intel is set to launch a refreshed range of Coffee Lake processors, with the eight-core, 16-thread Core i9 9900K at the head. With a new line of high core-count Intel chips on the way, AMD’s latest sales lead could be as short-lived as the last. That said, Intel is reportedly struggling with the self-created demands for its 14nm silicon, and that could mean, while the Coffee Lake refresh could launch this year, actual volume supply might have to wait until 2019.